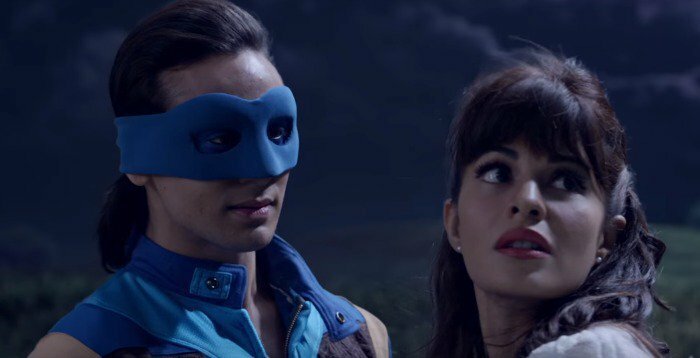 Tiger Shroff’s third offering, the action-romantic superhero movie A Flying Jatt is not getting much response on box office. Despite holiday, it registered an average opening business on Thursday and reported lesser on Friday. Being well promoted, it was expected to get decent response on box office but mixed reviews of critics as well as moviegoers, have spoiled all the excitement of audience. As per critics, A Flying Jatt has no appeal and only kids can digest it. From audience too, it is not getting any favorable response. Fans of Tiger are still showing good craze towards the movie and only because of this, Remo Dsouza’s directorial is getting such level of results, otherwise occupancy could be more lesser. 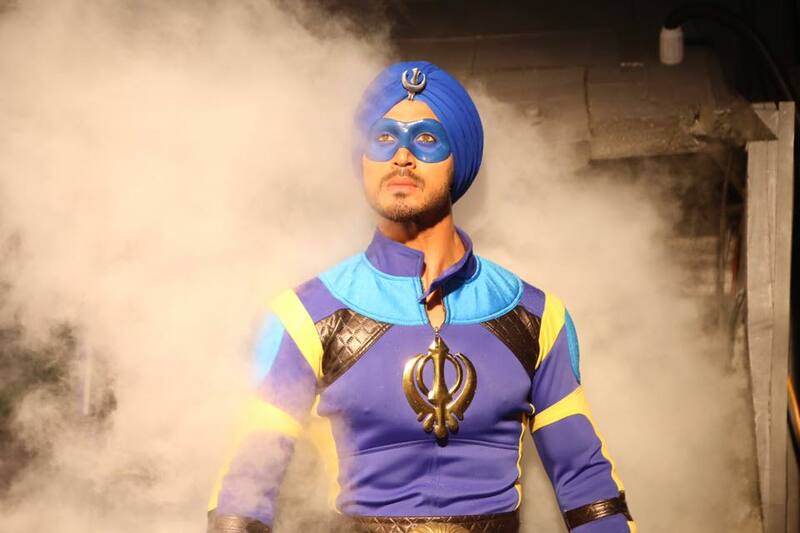 On the opening day despite Janmashtami holiday, A Flying Jatt reported almost 25% of occupancy on 2600 screens across the country and did the business of 7.10 crores. This is the second highest opening day collection record of Tiger Shroff’s career so far after Baaghi (11.94 crores). On the next day i.e. Friday, it reported lesser response and raked only 6 crores on its second day. After 2 days total domestic collection of A Flying Jatt was recorded as 13.10 crores. On Saturday, the movie started the day on almost similar note and being weekend it witnessed little rise from evening shows. As per the report, it added the amount of 7.35 crores to its account on Day 3. With this total collection of A Flying Jatt till Saturday has become 20.45 crores on domestic box office. Sunday is expected to result in higher but with such slow pace, the movie won’t have enough hold in weekdays.